This work is a concession in a collection that is otherwise purely works of Prostopinije in Church Slavonic. 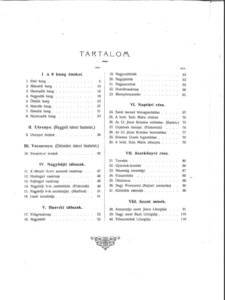 This represents the same material as is contained in Bokshai’s Church Slavonic volume published this same year but adapted to Hungarian. 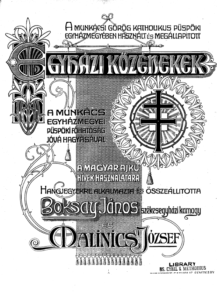 In a real sense this is one of the first attempts to bring the Church Slavonic chant tradition into a modern language. 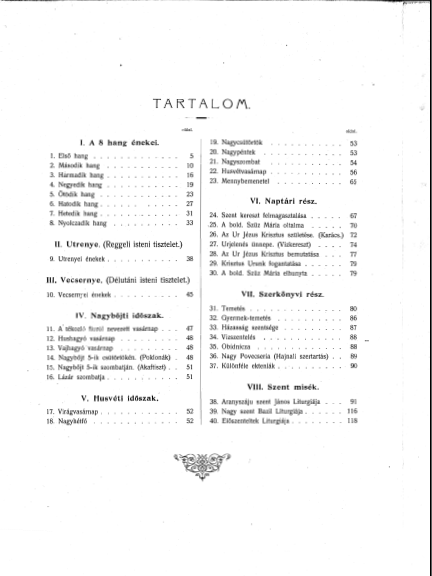 The book is in Hungarian with western music notation. Bokshai, Ioann, and Iosephom Malinich. Egyhazi Kozenekek. 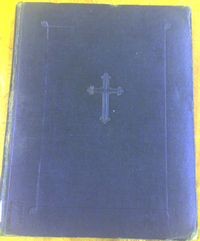 Uzhorod: Eparchy of Mukachevo, 1906. Hard Cover 10″ Wide by 13″ Tall 120 pages. 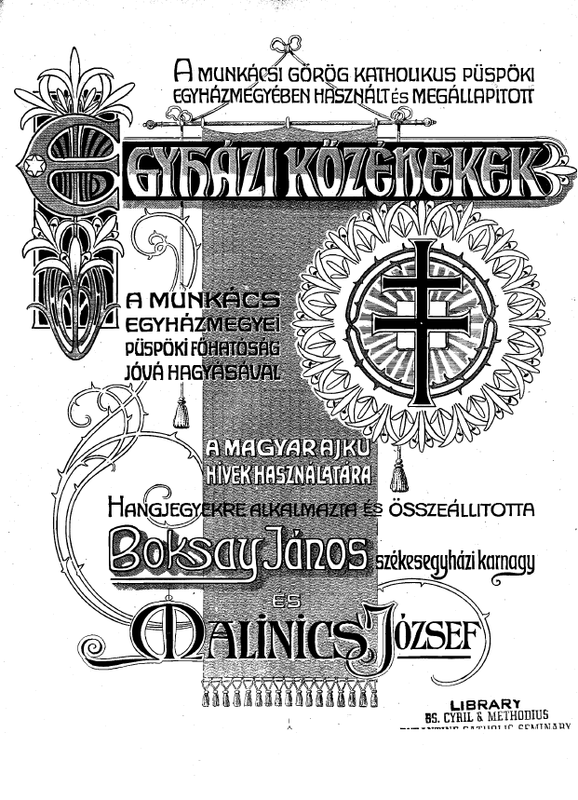 Hungarian version of the Church Slavonic Prostopinije of the same year.